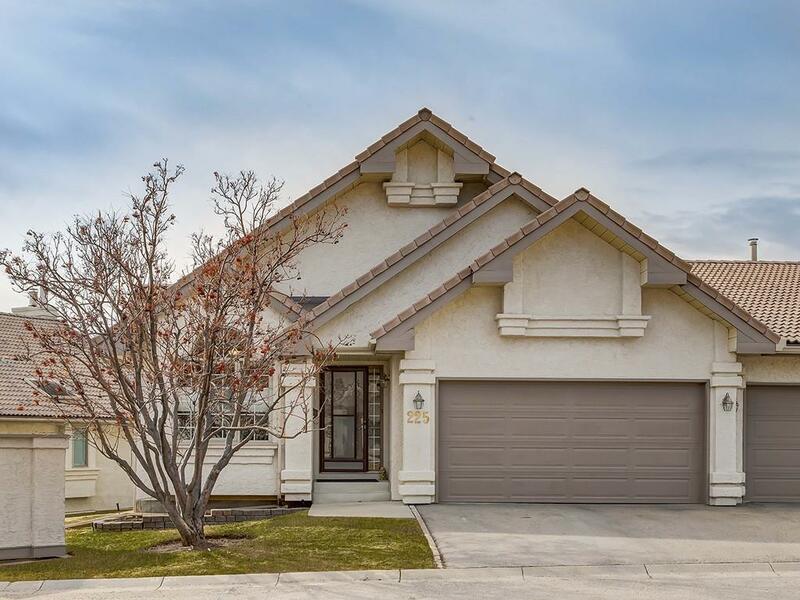 DESCRIPTION This immaculate villa in desirable Briar Park Estates features inviting open living spaces and an excellent location backing onto green space. A comfortable home offering just over 1300 sq. ft. on the main floor showcases a formal living & dining room with vaulted ceilings, gas fireplace & elegant cream carpeting. The kitchen highlights warm oak cabinets, ample counterspace, full appliance package plus a cozy nook with sliding patio doors which accesses a spacious south balcony. A front den welcomes you upon entry into the home and there is a private office space tucked off the den (which could be converted to the laundry room if desired). Completing the main floor is a king-sized master bedroom with a walk-in closet & a fabulous renovated 3 piece master ensuite. A partially developed lower level boasts a recreation room, 2nd bedroom, 4 piece bath, oodles of storage and a spacious laundry room. Come and discover the peaceful enjoyment of living in this highly sought after complex! Home for sale at 225 Palisbriar Pa Sw Calgary, Alberts T2V 5H6. 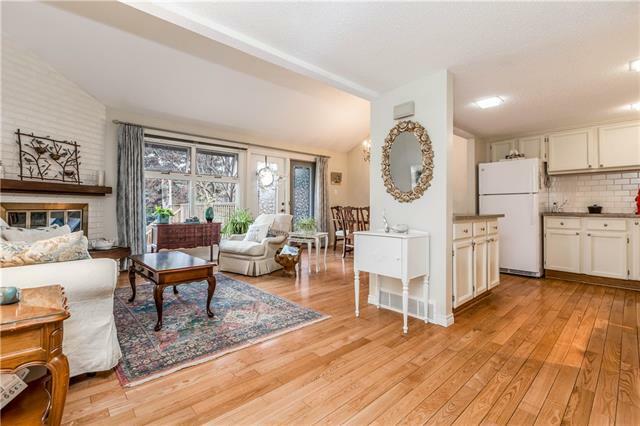 Description: The home at 225 Palisbriar Pa Sw Calgary, Alberta T2V 5H6 with the MLS® Number C4238225 is currently listed at $529,900.